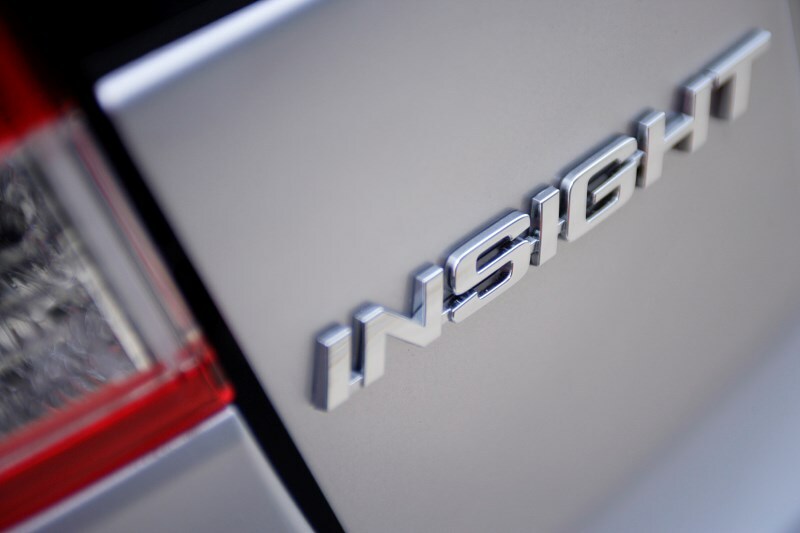 The Insight comes well equipped and there are three trim levels - SE, ES and ES-T. All cars have alloy wheels, power steering, electric windows, climate control, a multi-function trip computer with an Eco guide, Isofix child seat mounting point, vehicle stability assist (VSA), remote keyless entry, central locking, electrically adjustable and folding mirrors, a CD stereo with steering wheel mounted controls and a front centre armrest. 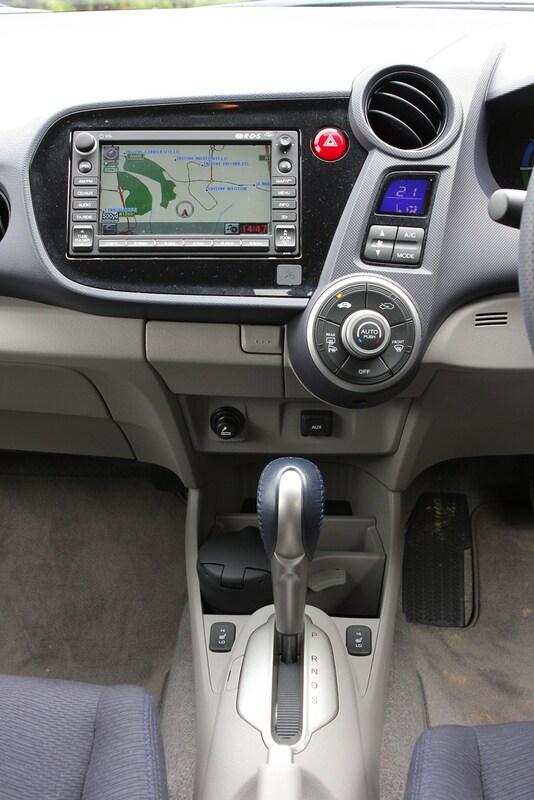 The ES adds larger alloy wheels, cruise control, privacy glass, front foglights, heated front seats, a leather steering wheel and gear lever, rain sensitive wipers, automatic headlights and a USB port for MP3 players. 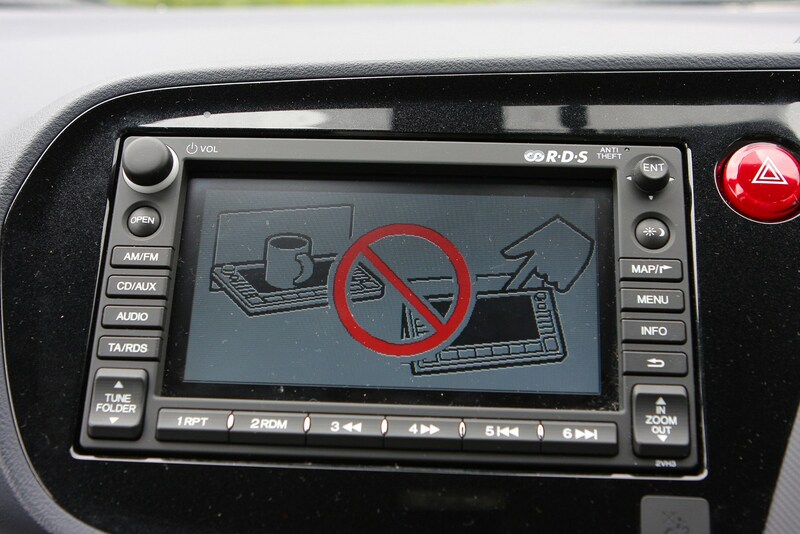 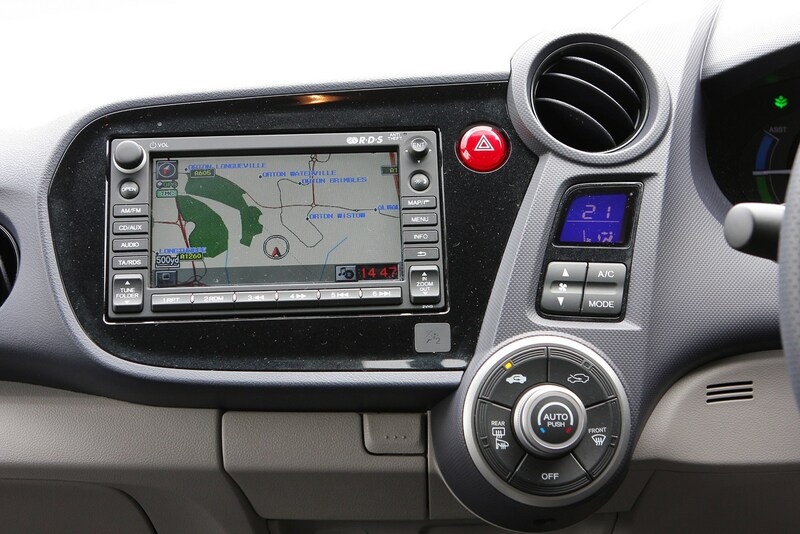 The only extra the ES-T gets is DVD based satellite navigation with integrated Bluetooth. 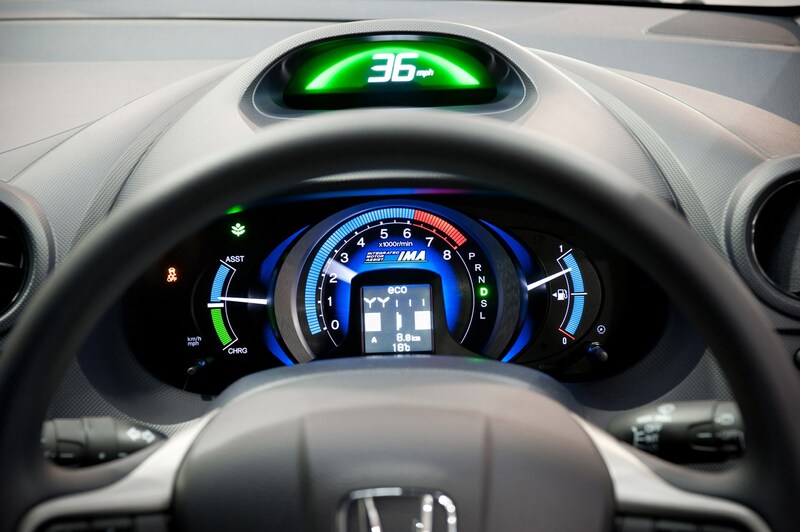 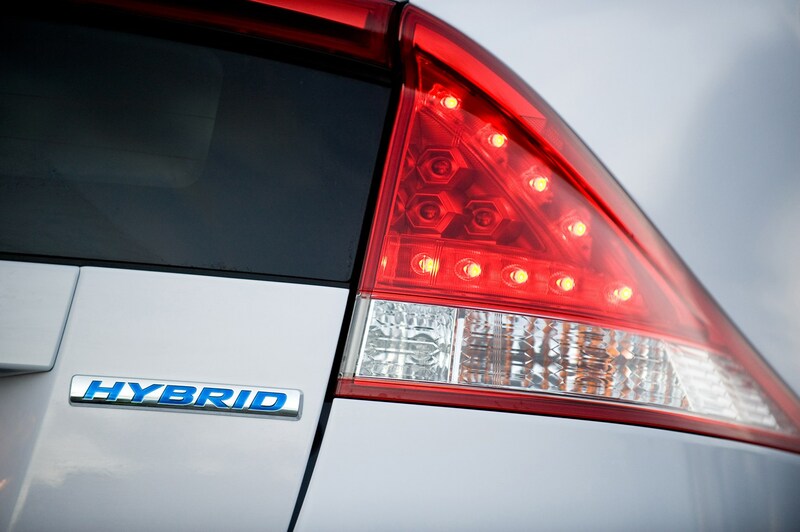 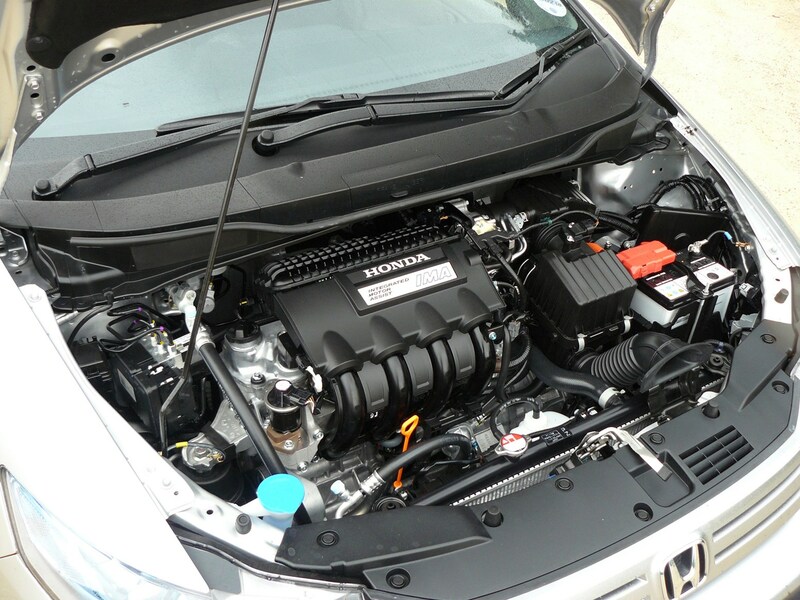 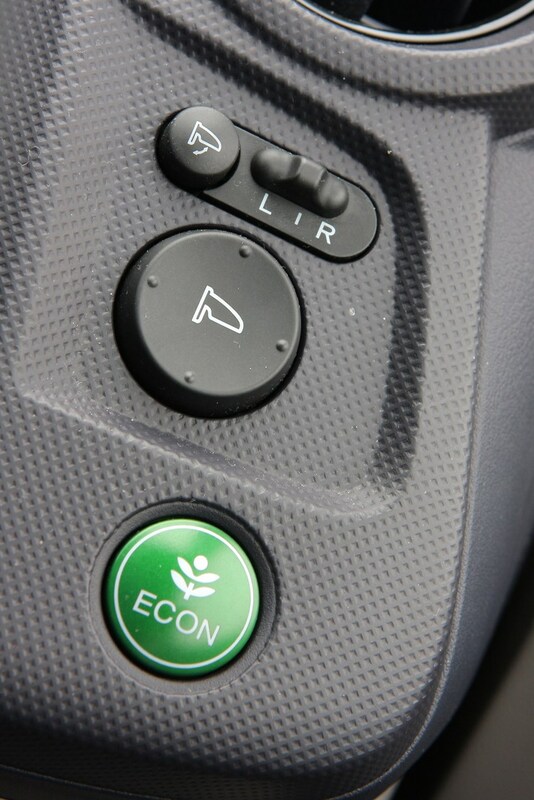 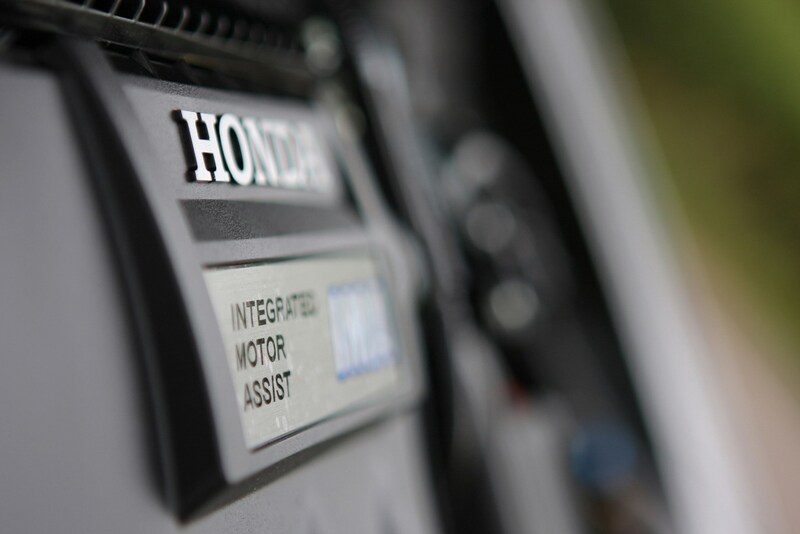 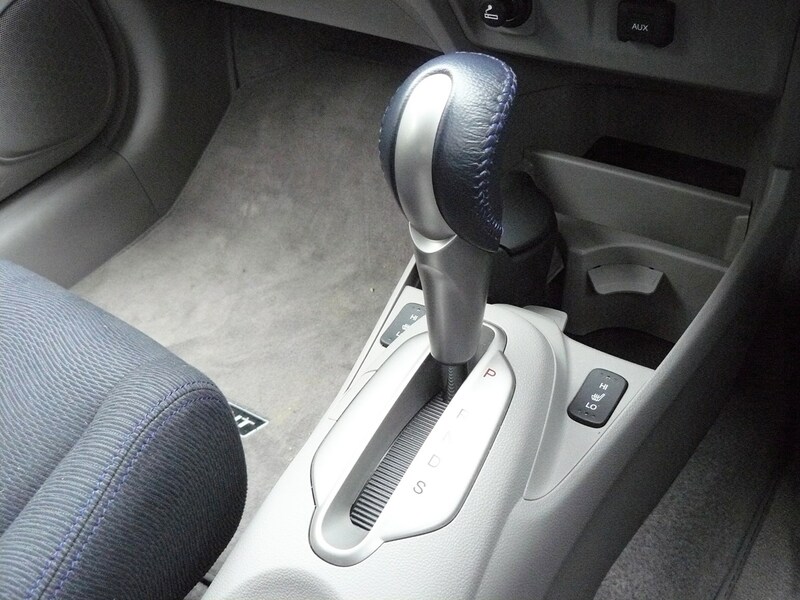 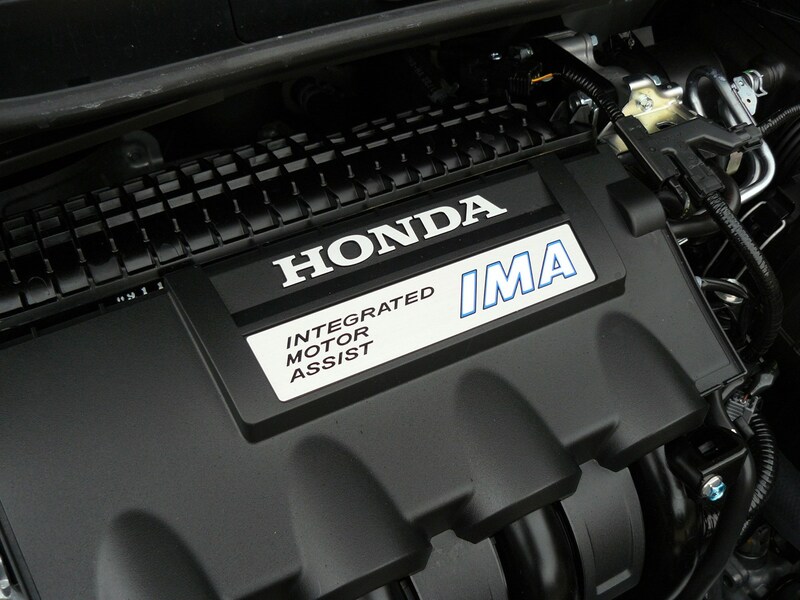 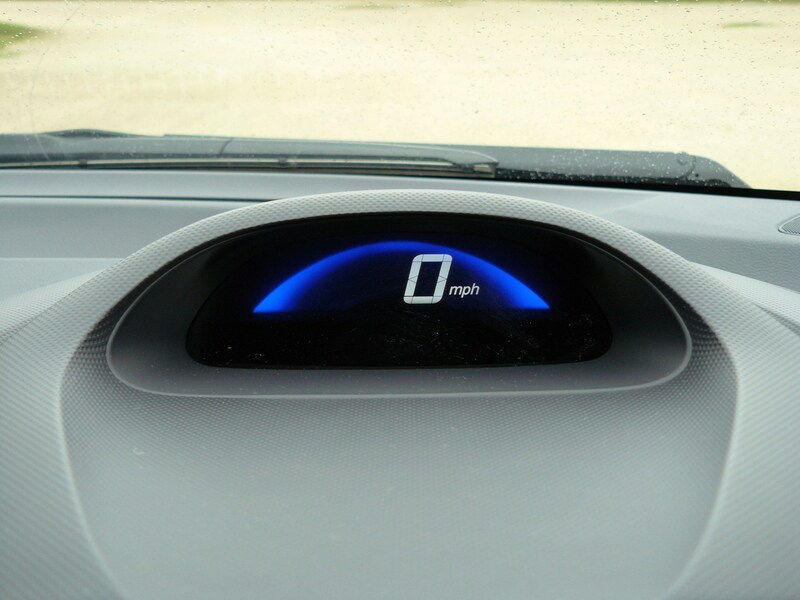 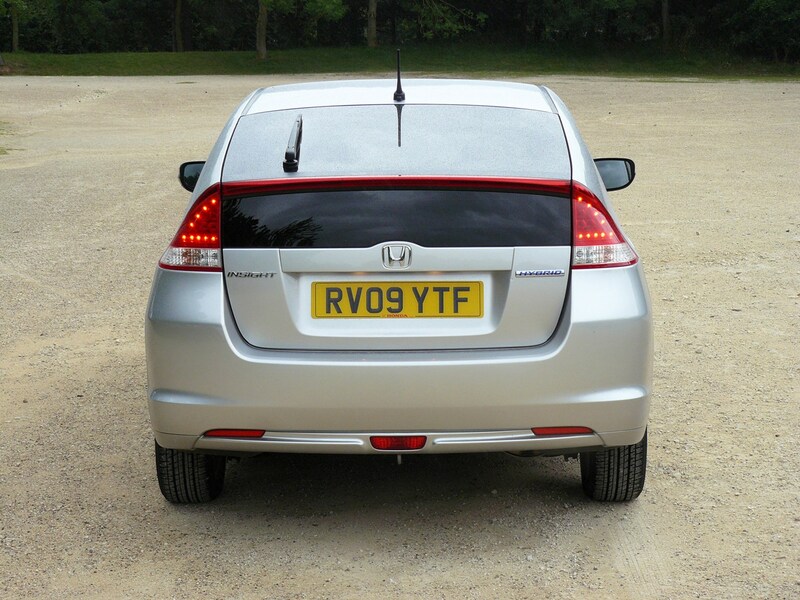 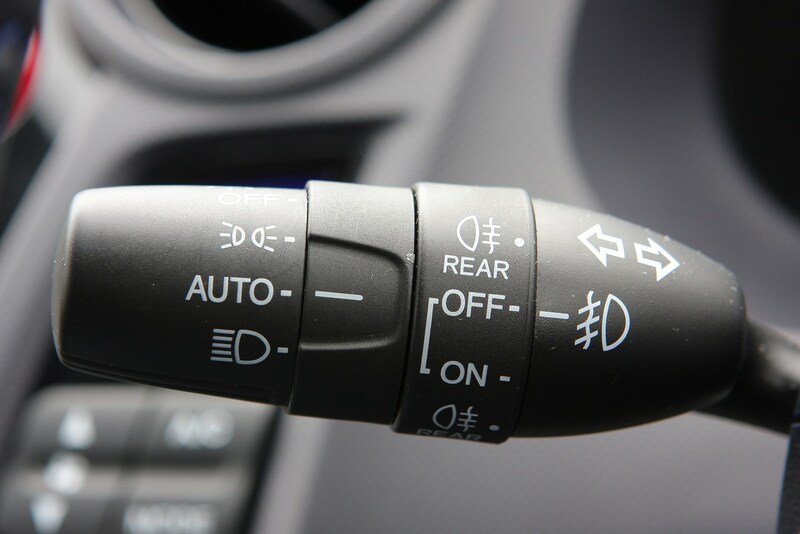 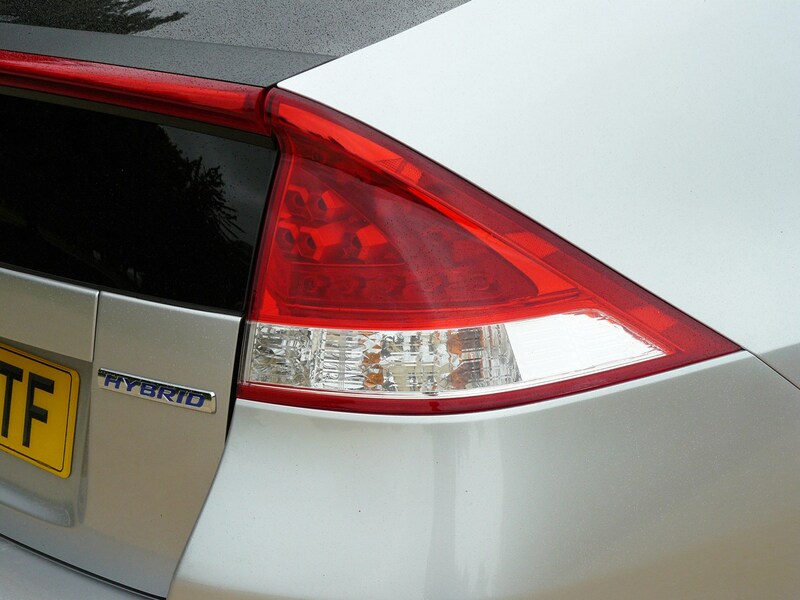 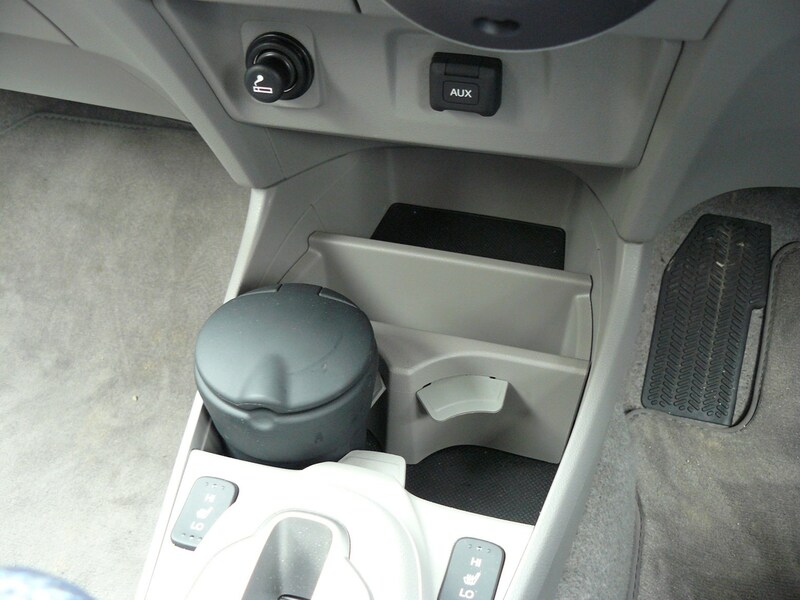 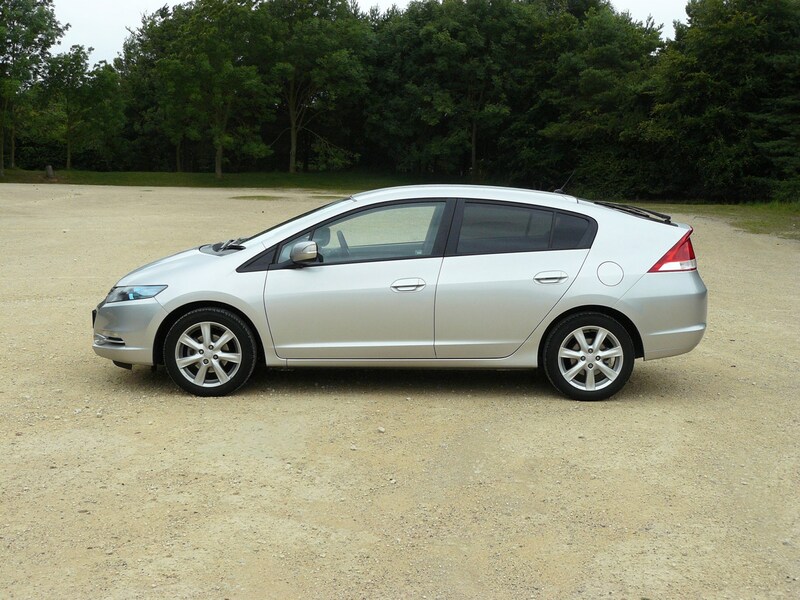 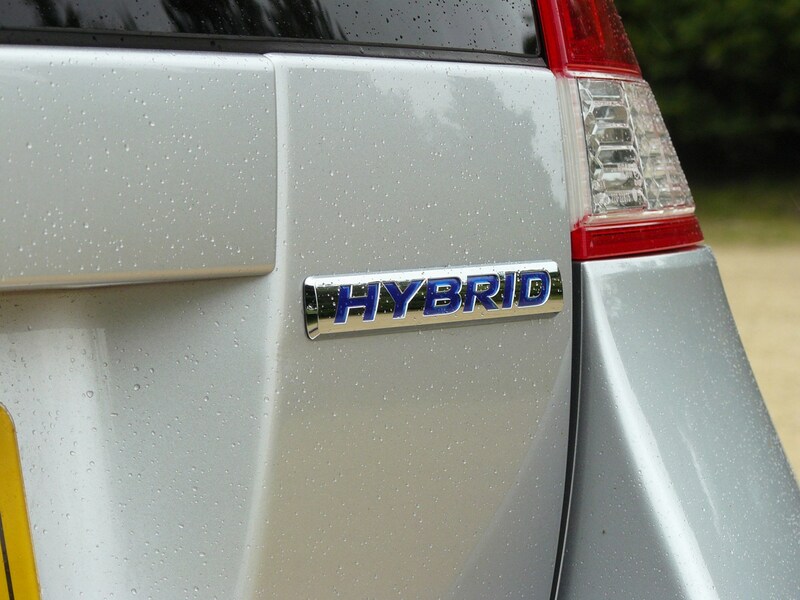 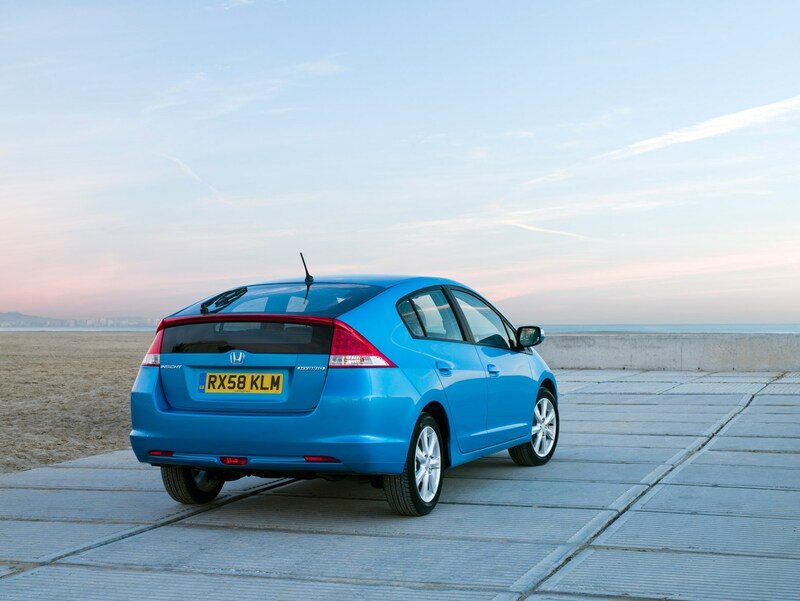 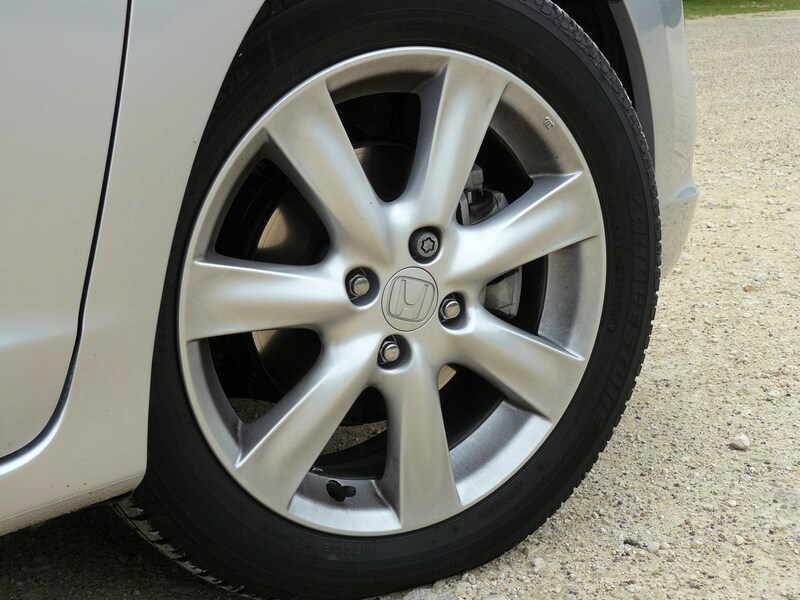 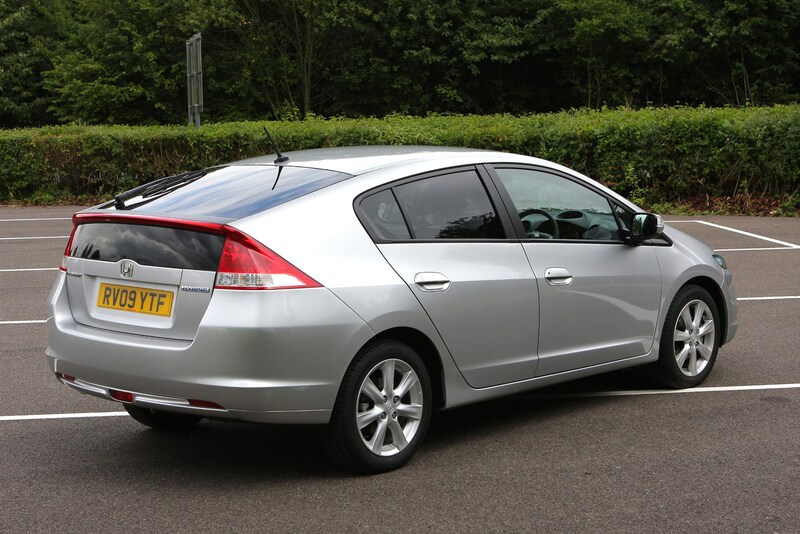 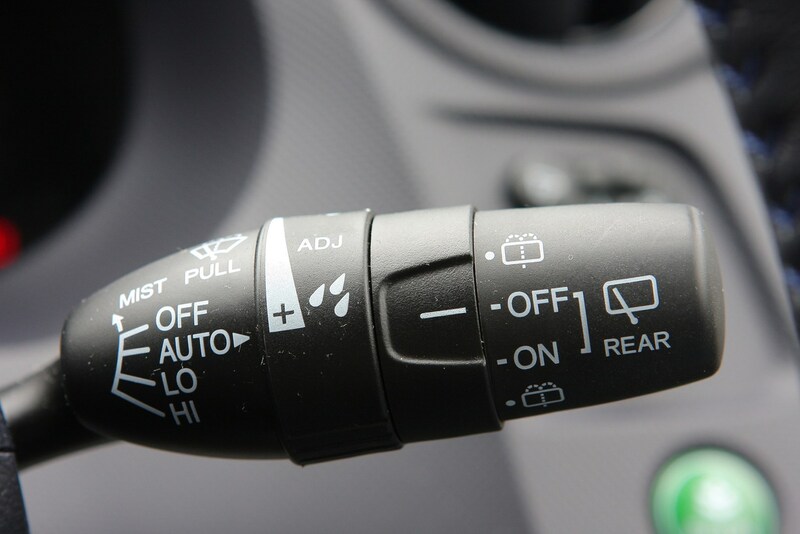 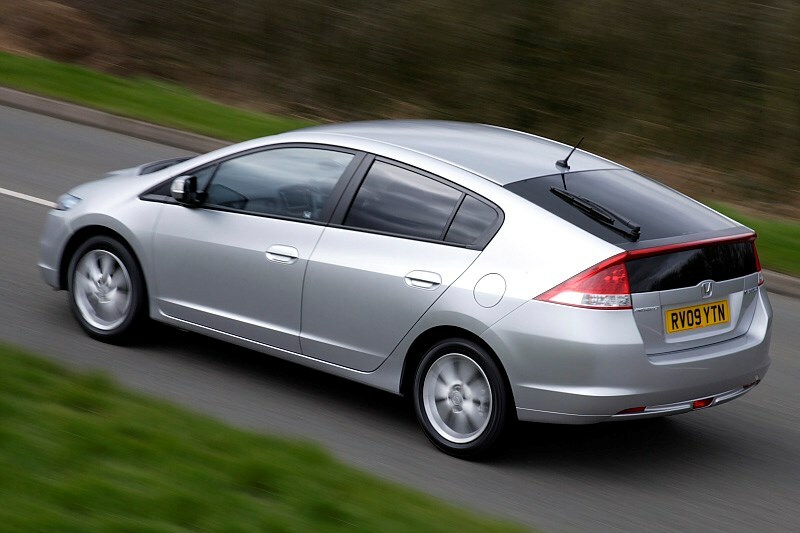 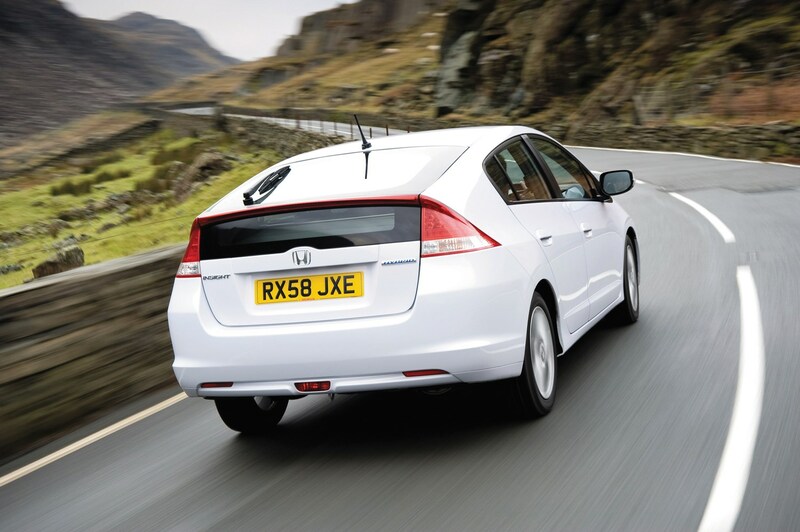 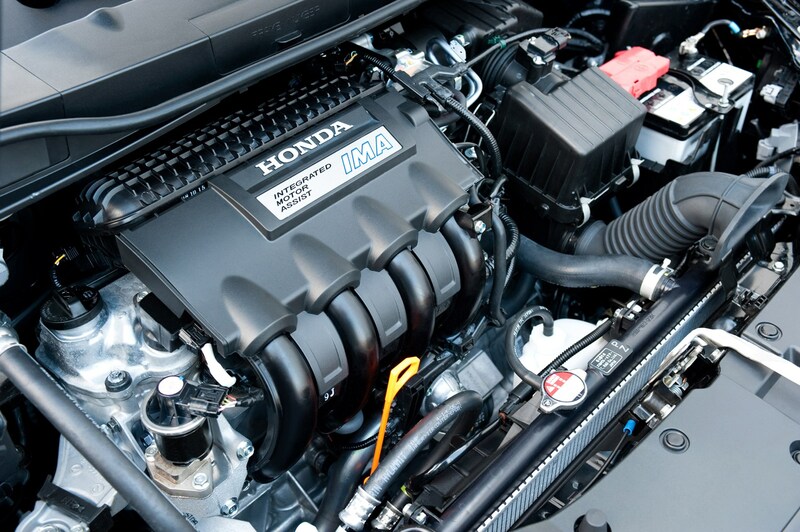 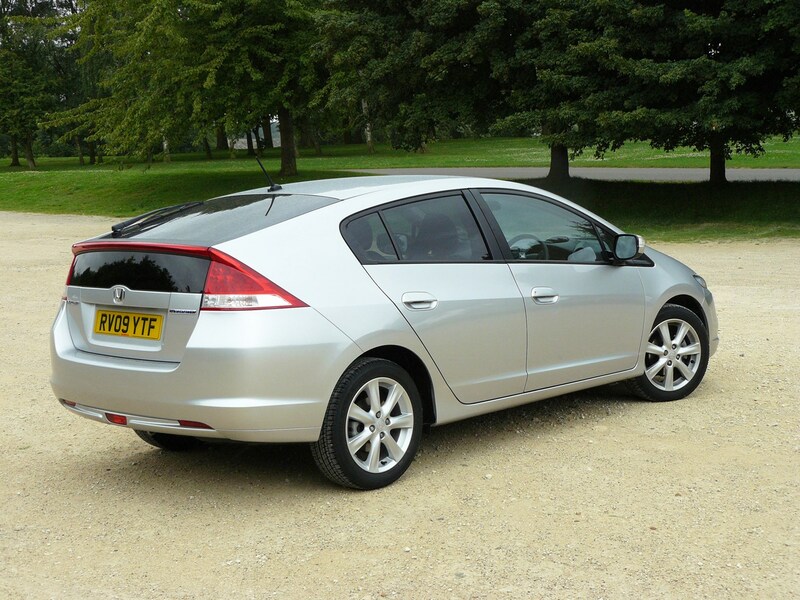 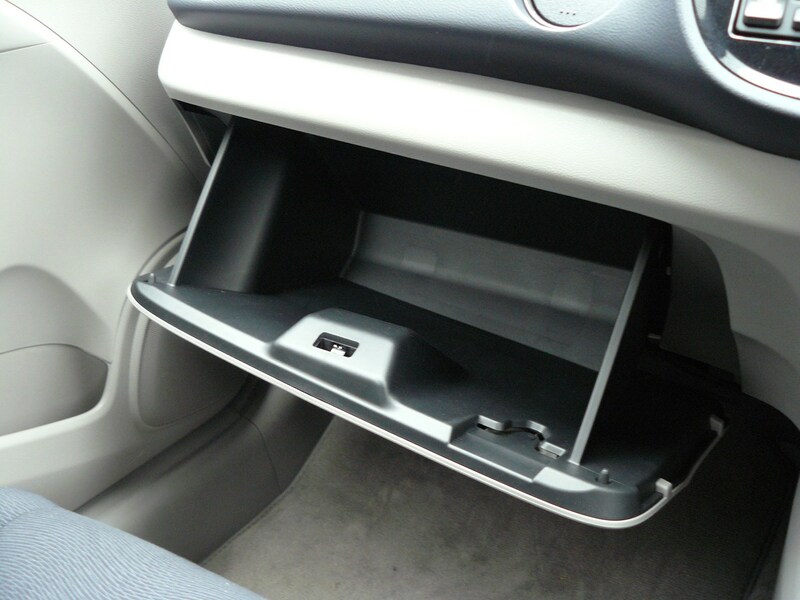 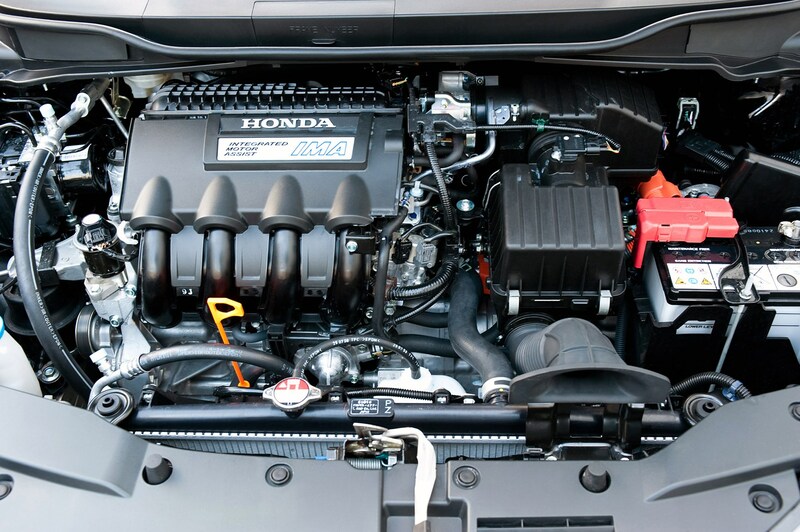 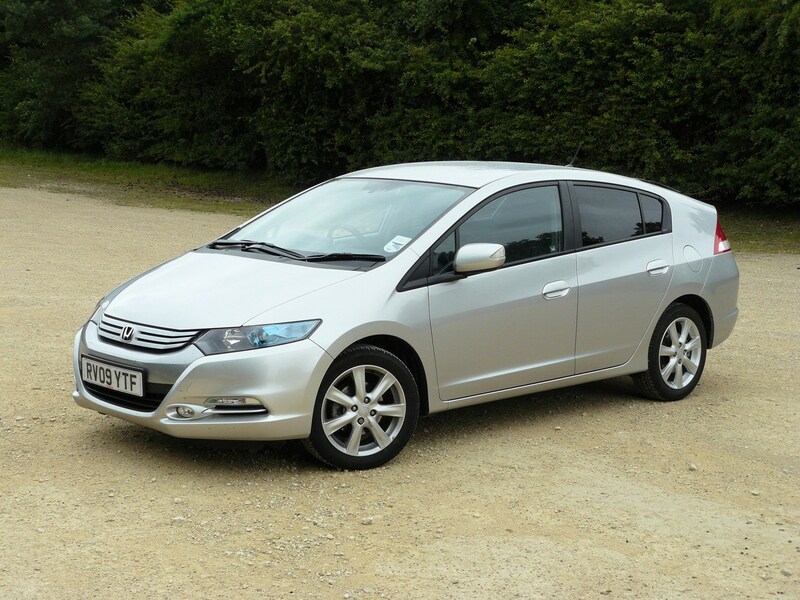 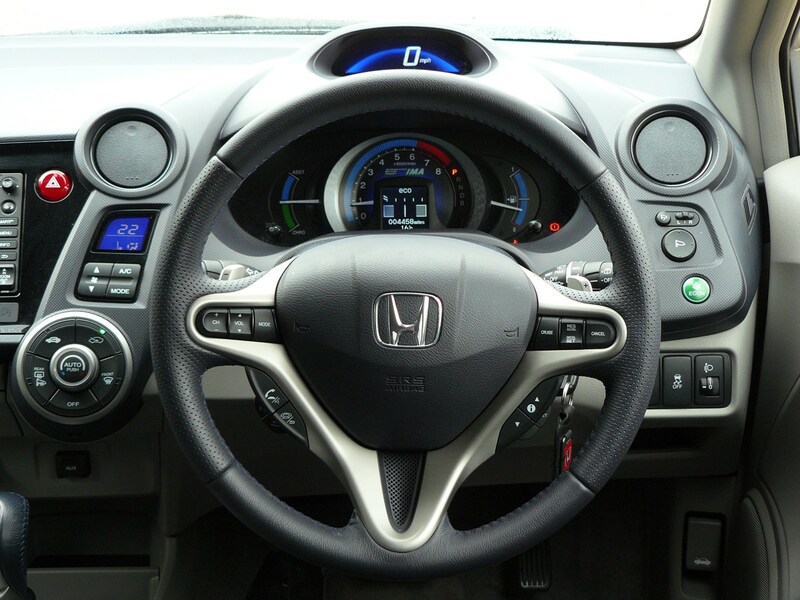 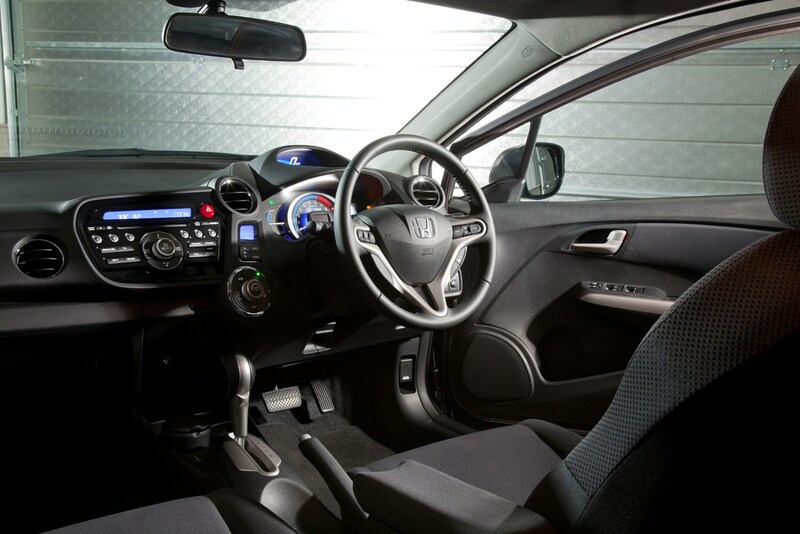 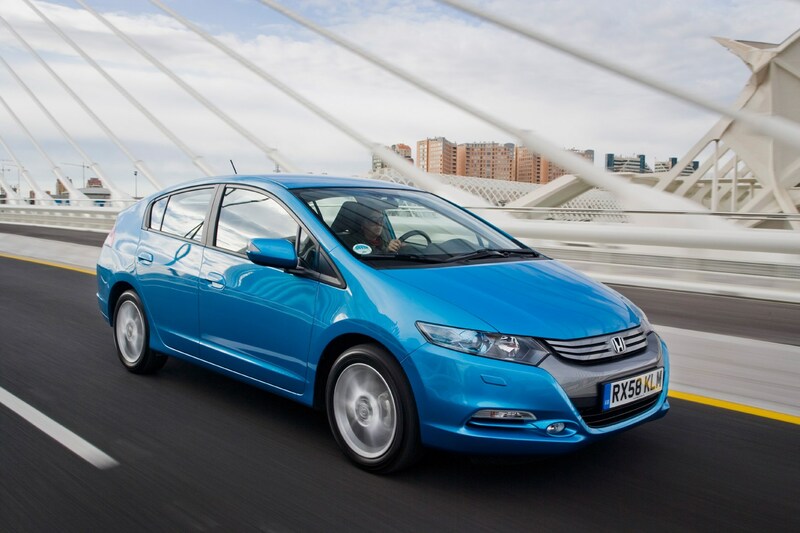 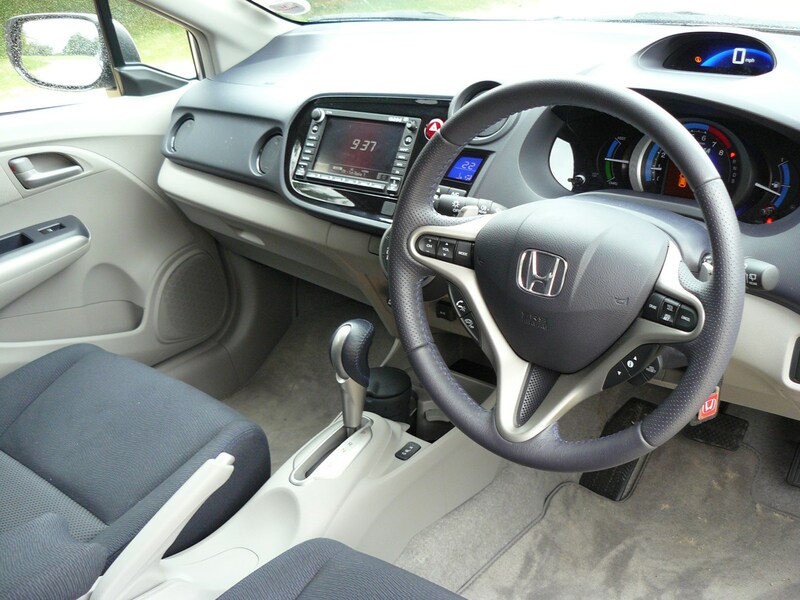 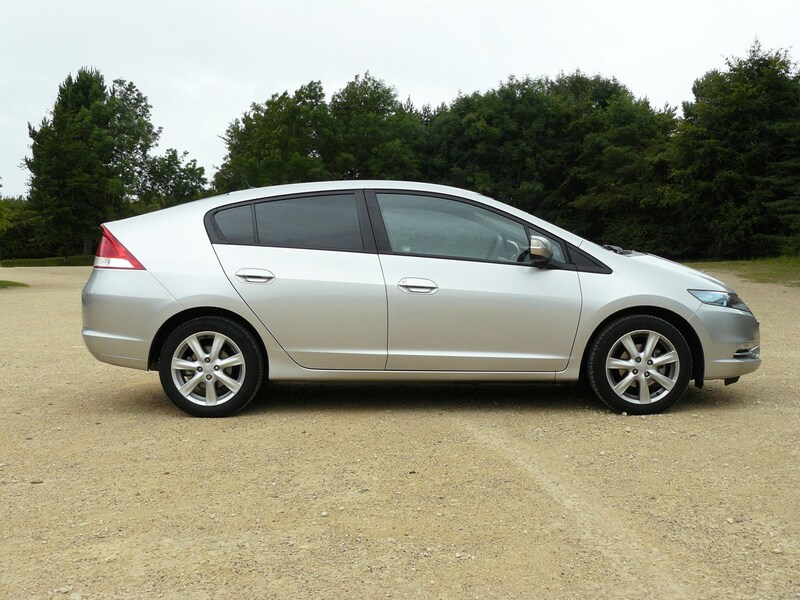 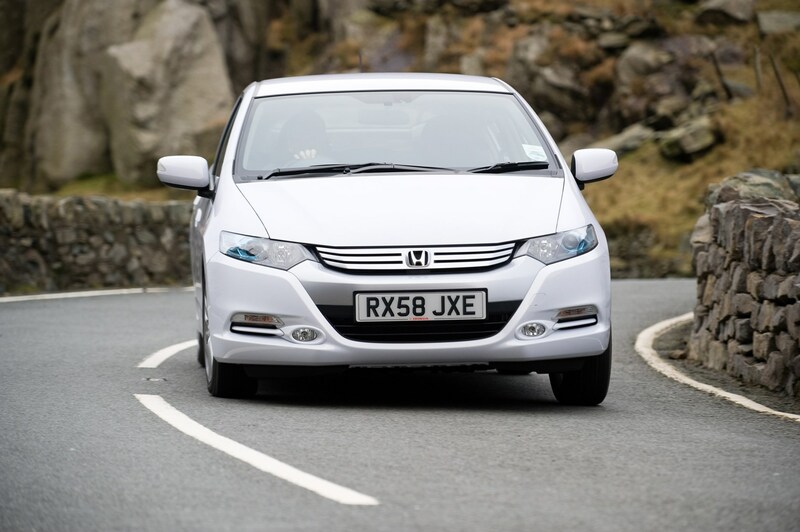 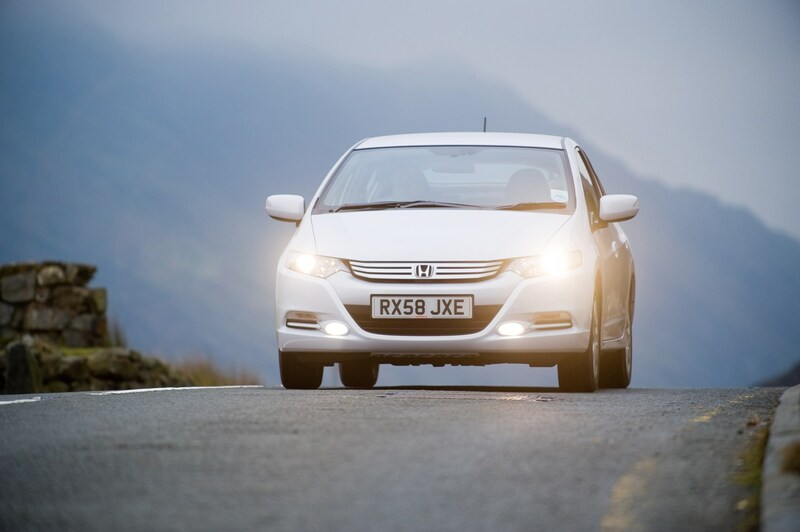 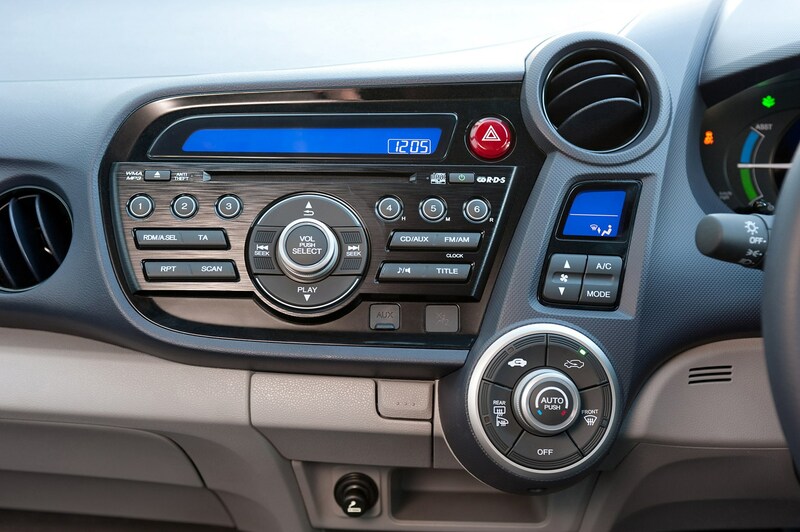 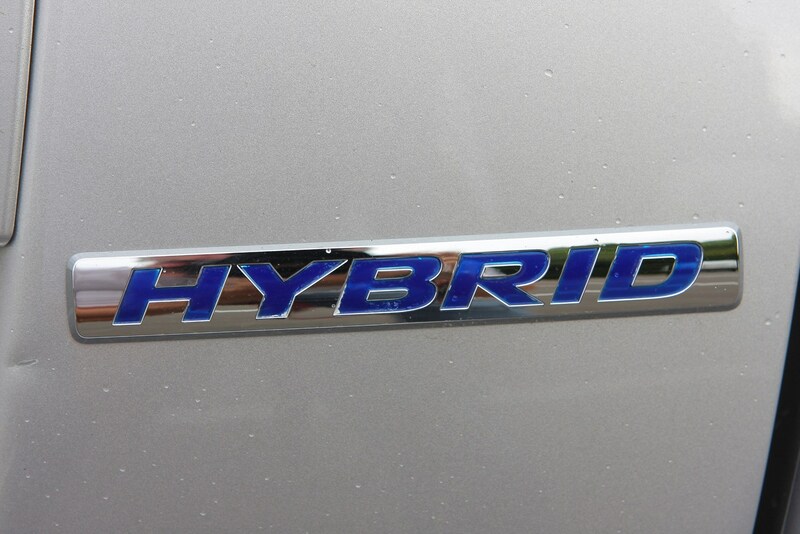 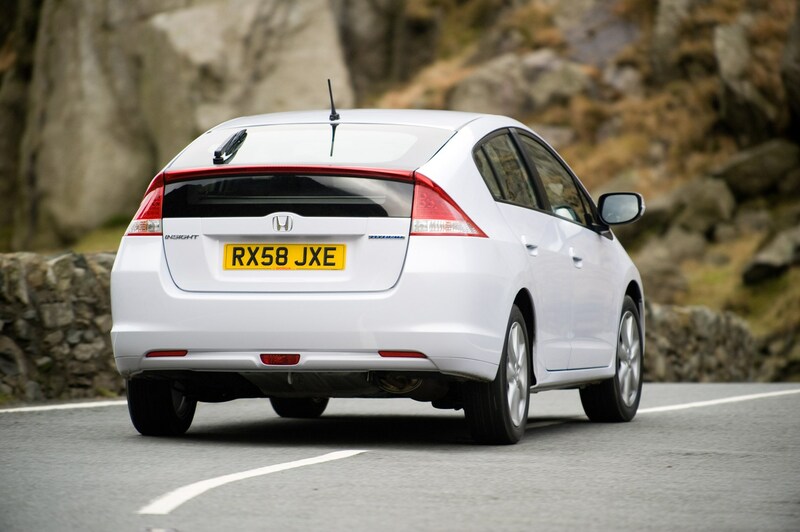 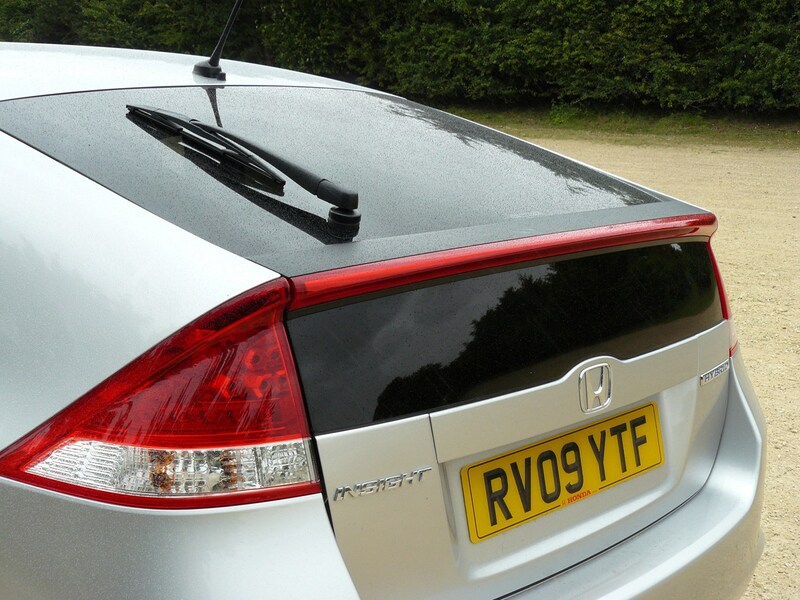 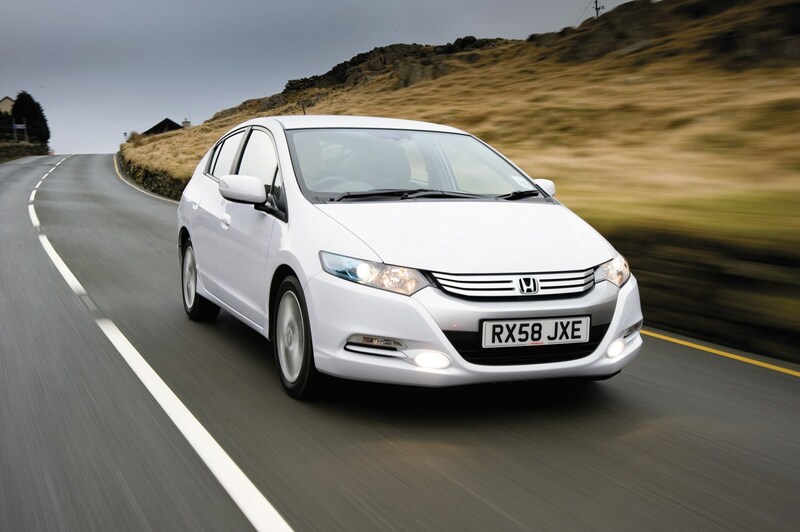 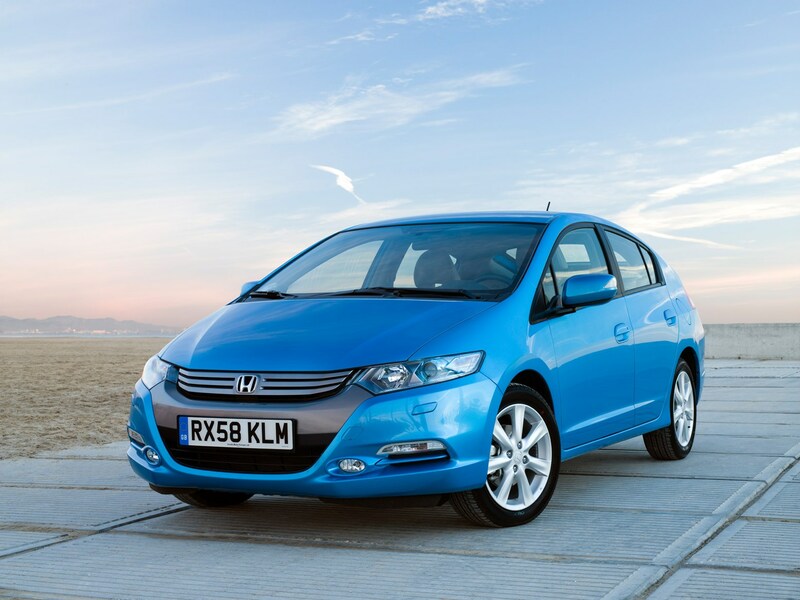 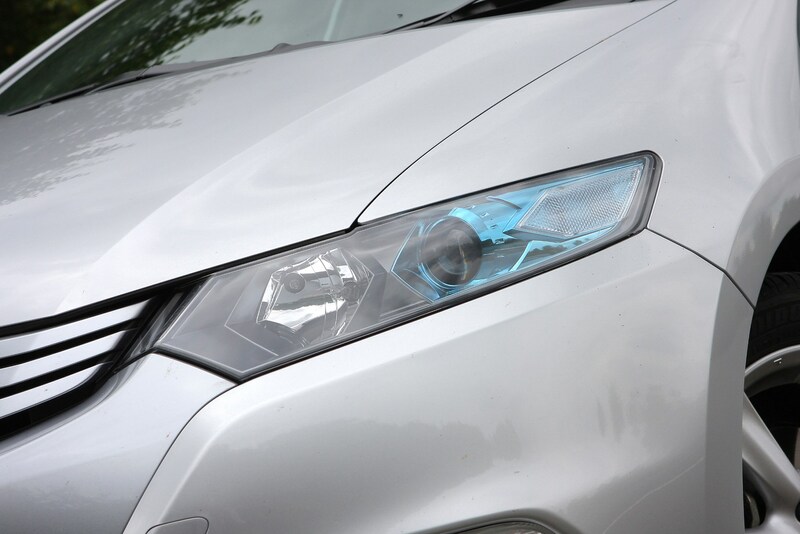 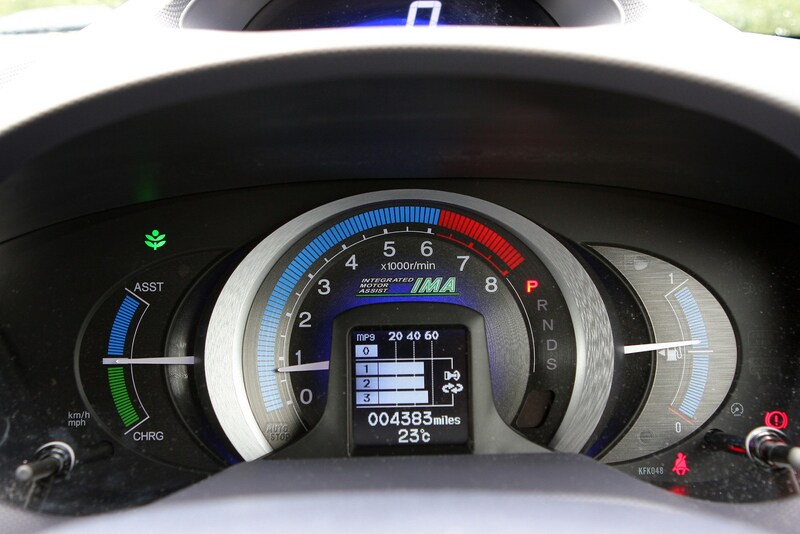 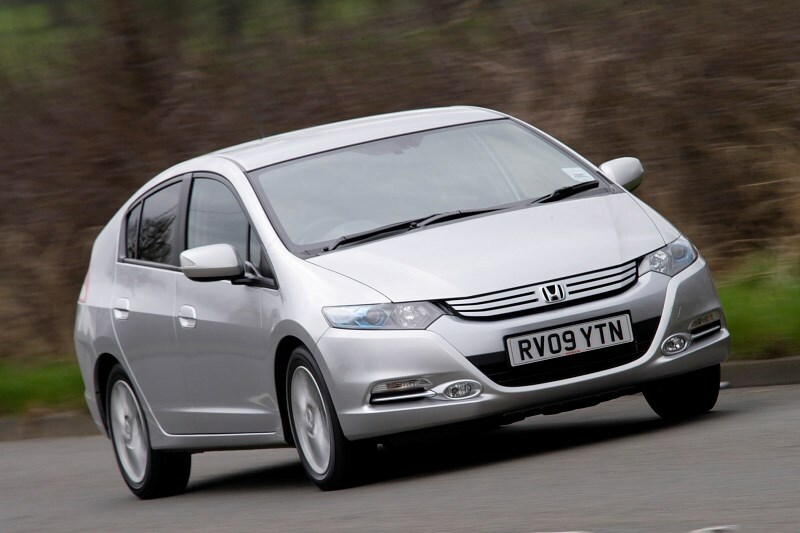 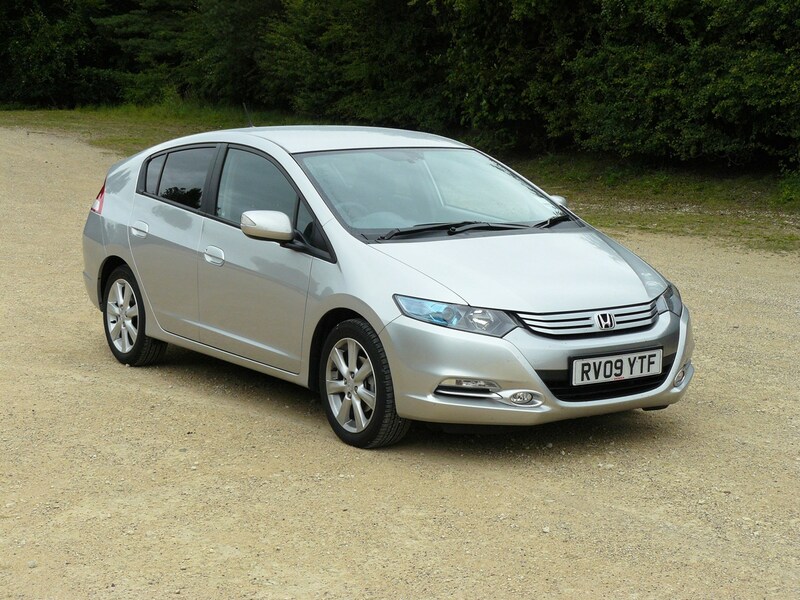 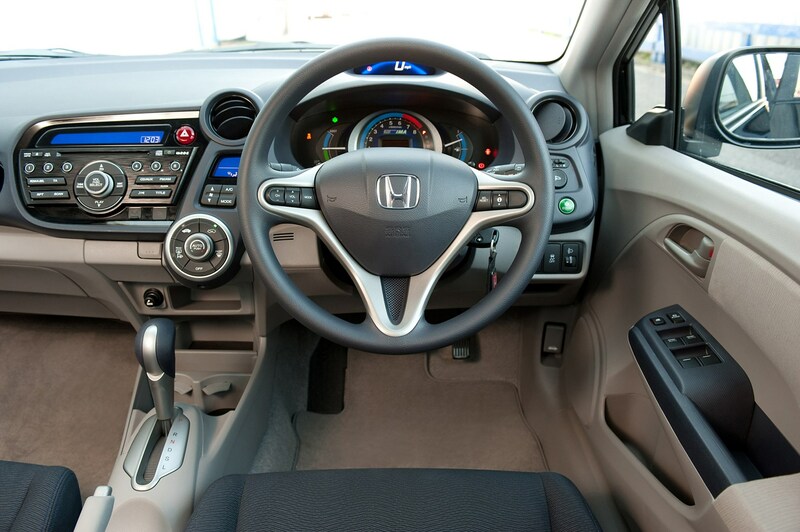 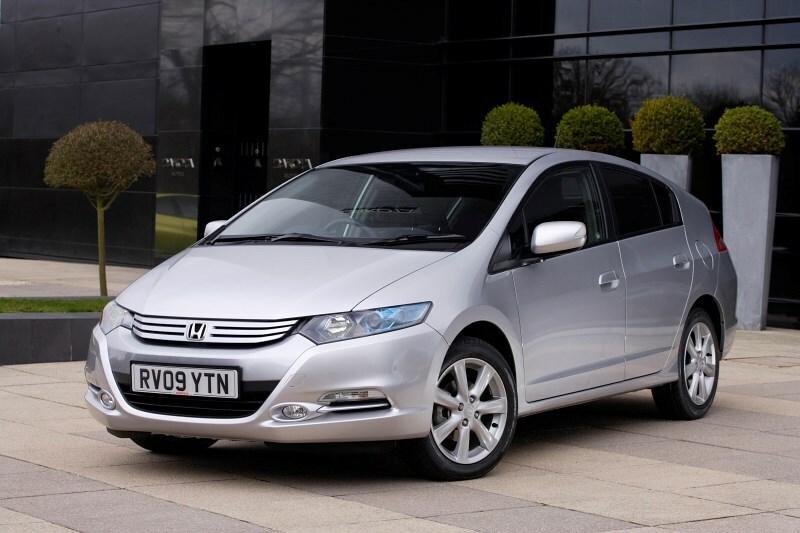 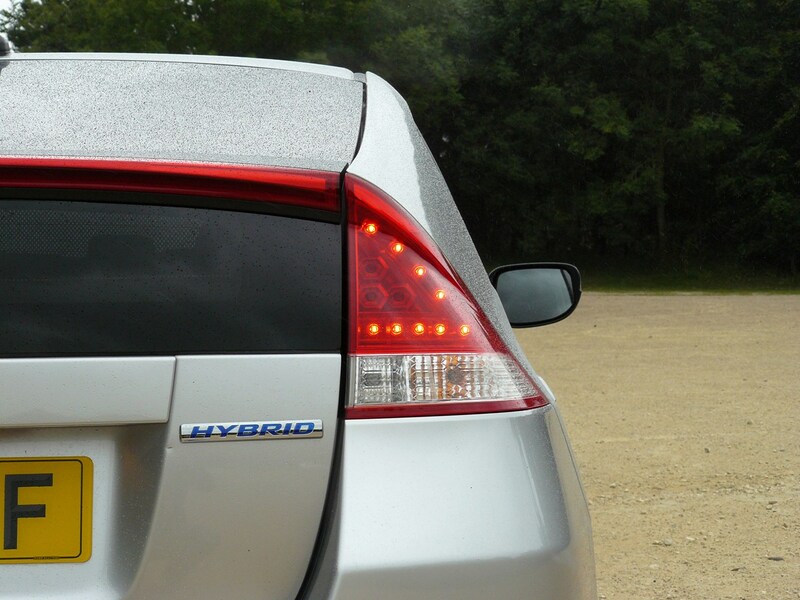 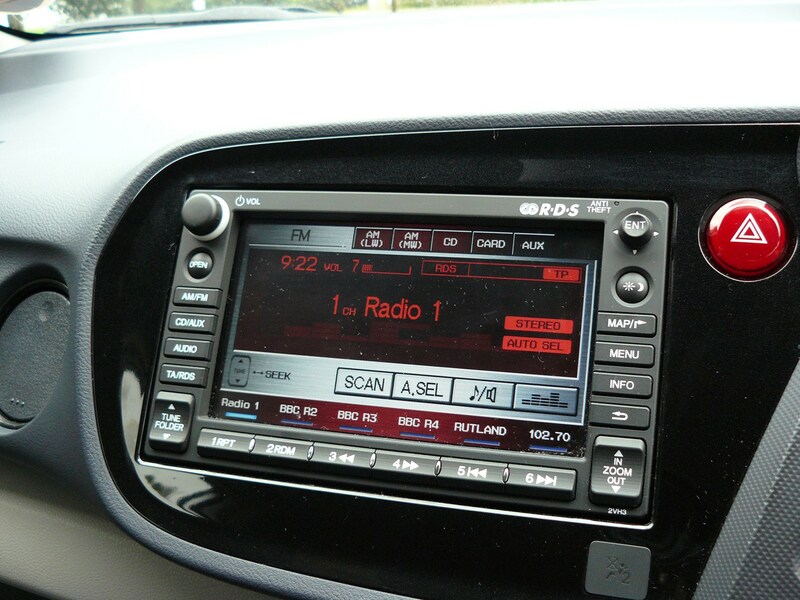 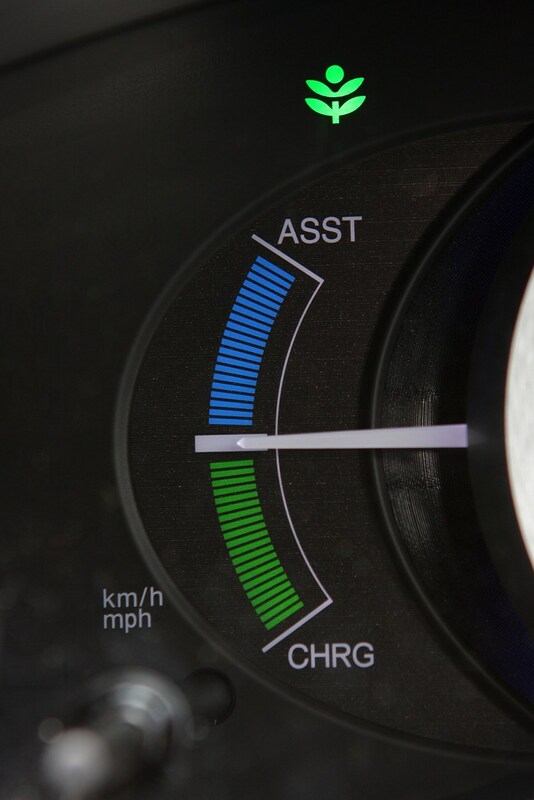 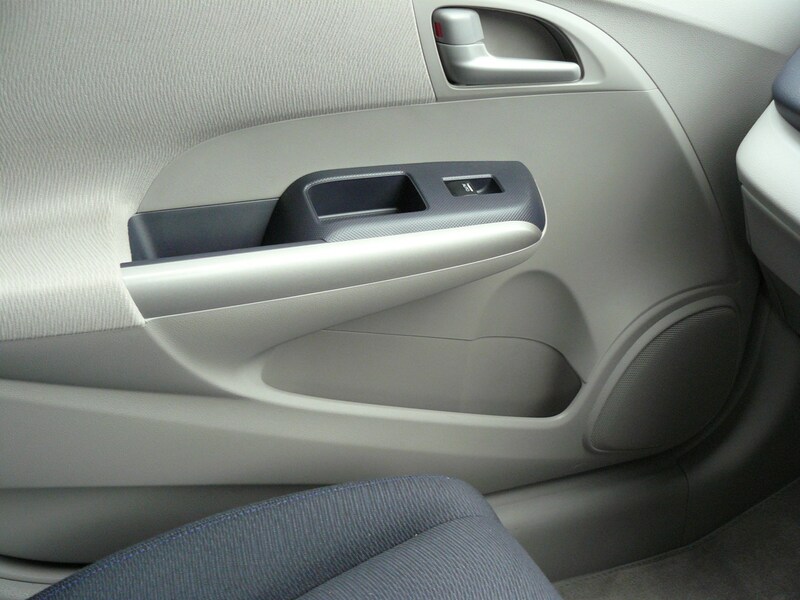 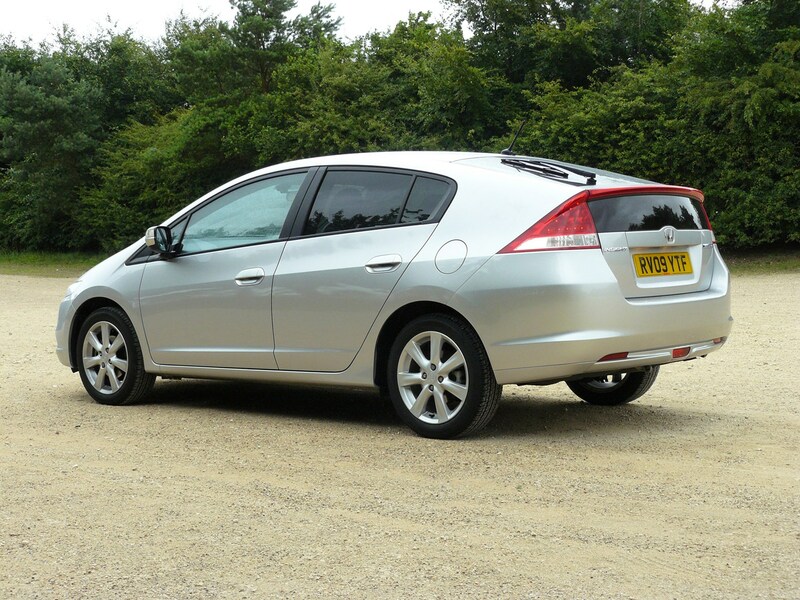 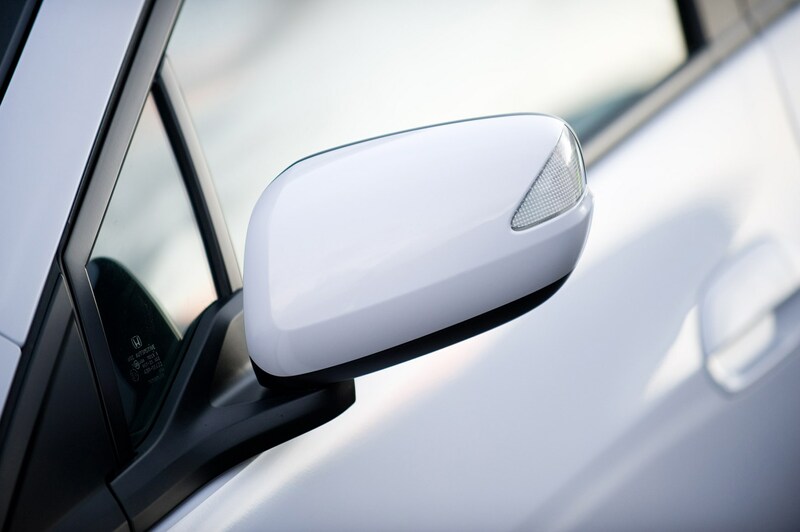 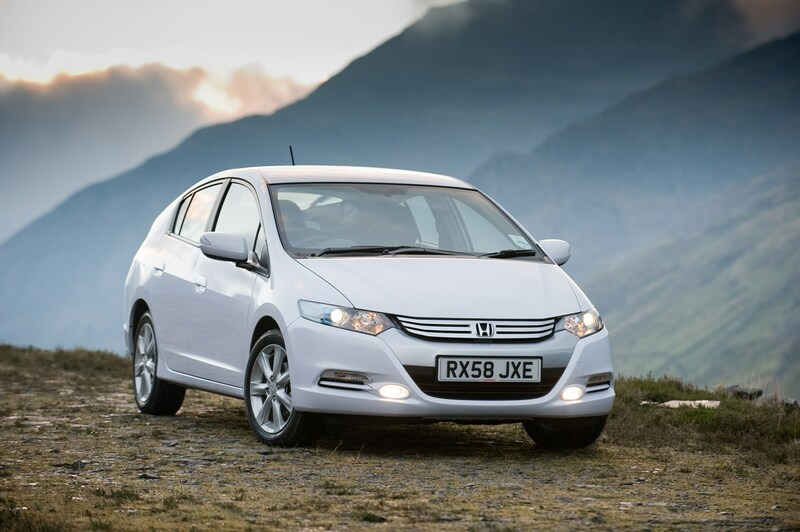 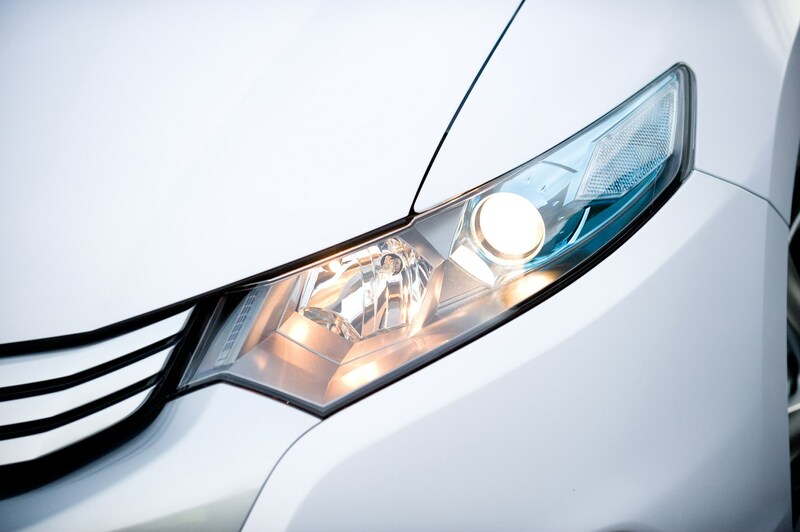 The basic equipment list includes equipment that is standard across all versions of the Honda Insight (09-14). 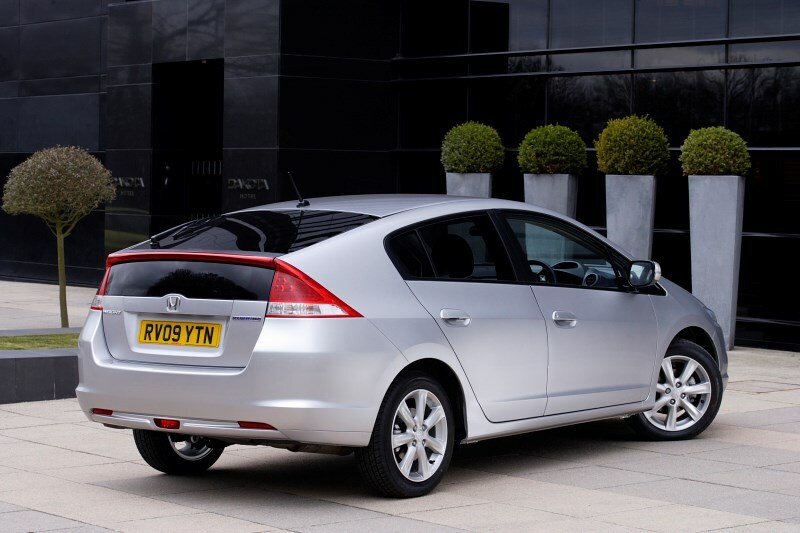 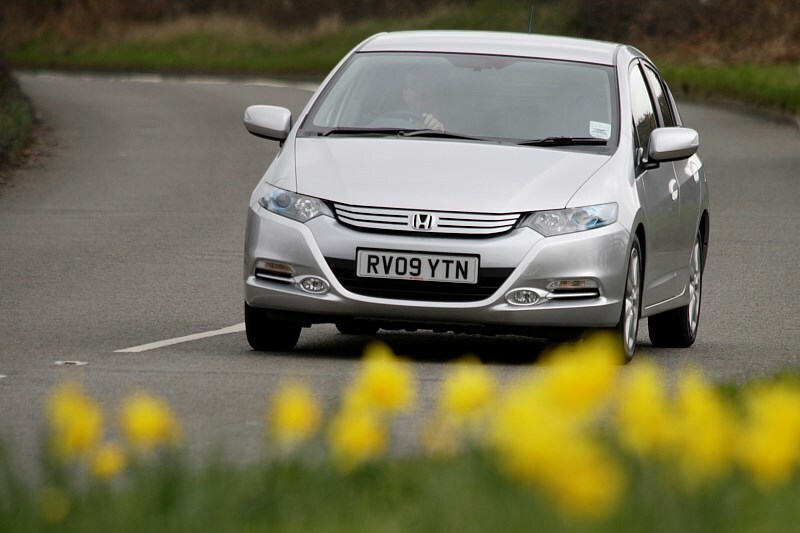 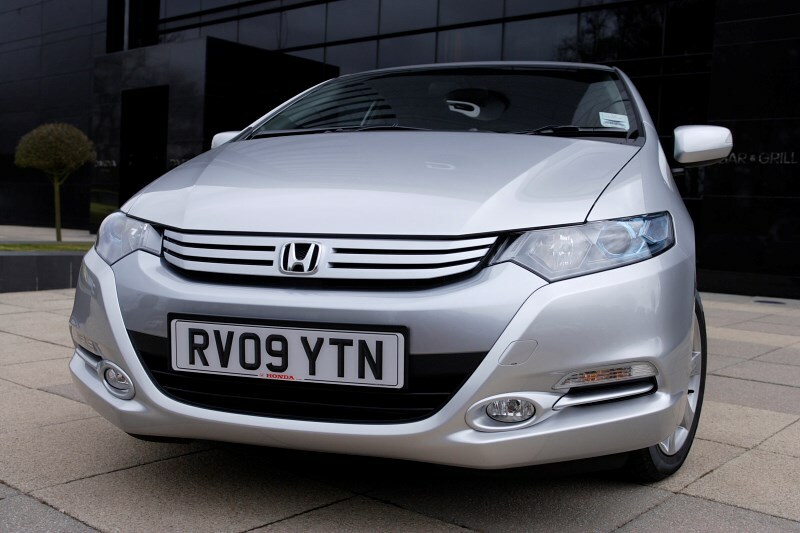 The Insight was awarded a maximum five star rating in the tougher Euro NCAP crash tests introduced in 2009. 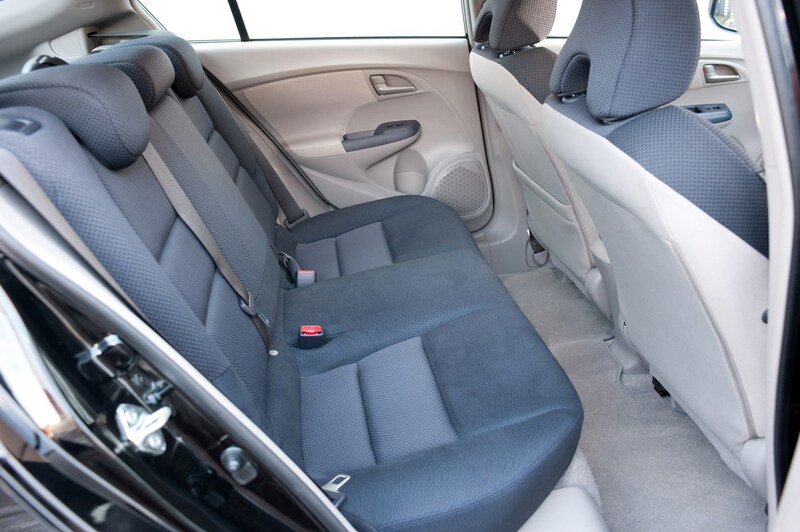 This newer new overall rating covers Adult Occupant Protection, Child Occupant Protection, Pedestrian Protection and a new area of assessment: Safety Assist. 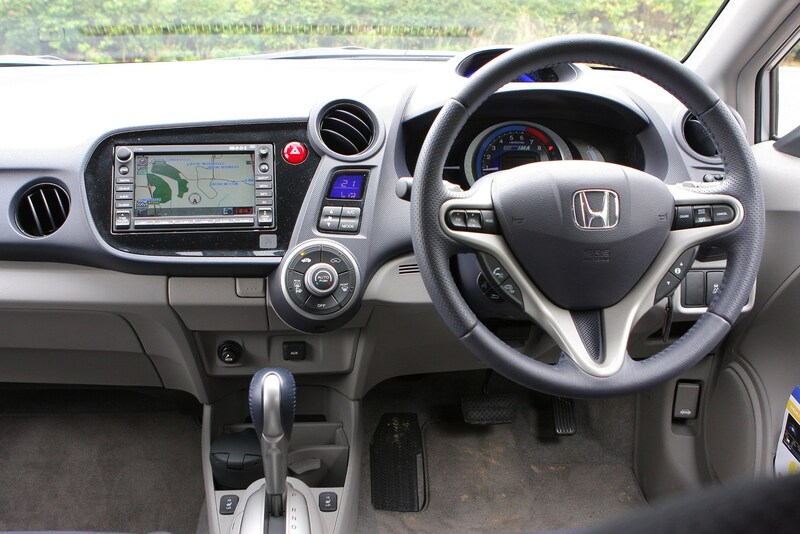 All models come with dual front, seat side and side curtain airbags, electronic brakeforce distribution (EBD), three rear head restraints, Isofix child seat mounting points and vehicle stability assist (VSA). 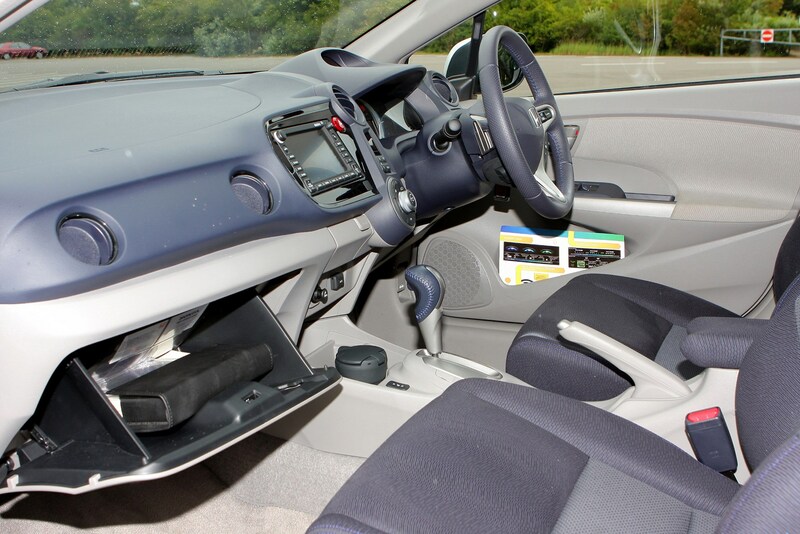 Standard security kit includes an alarm, deadlocks and an immobiliser. 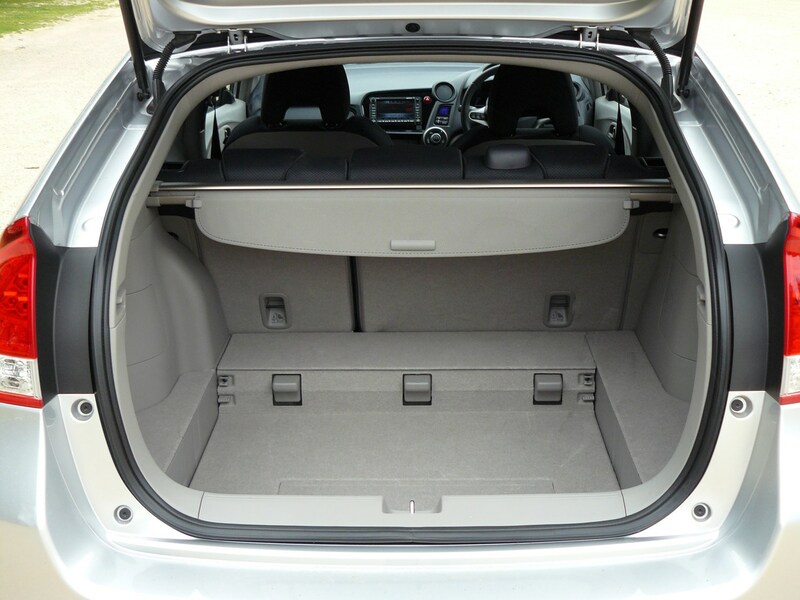 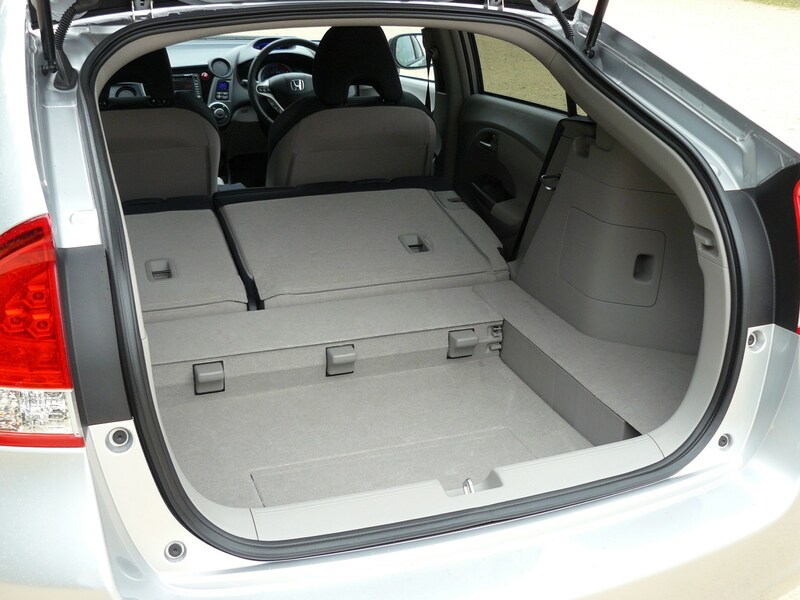 Standard boot space in the Insight is 408 litres which is more than a Ford Focus, although still smaller than Honda's own Civic hatchback, which has 485 litres. 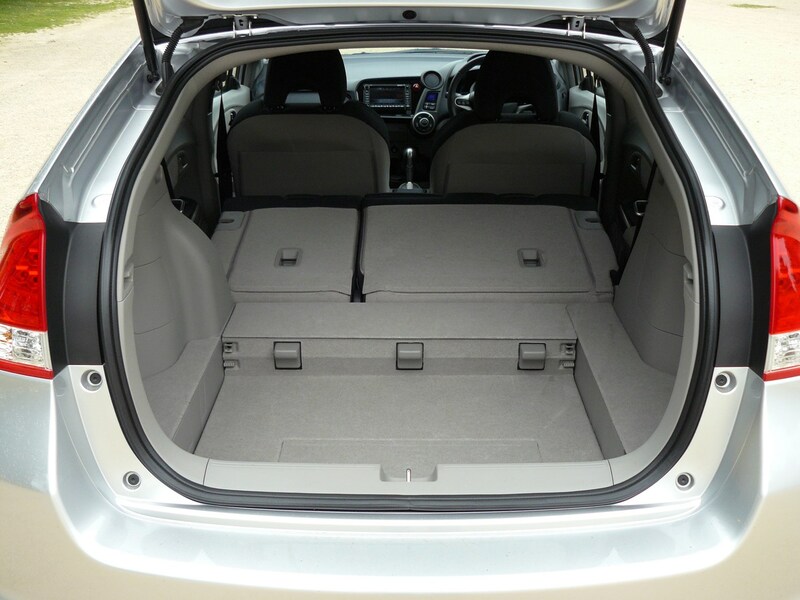 The luggage area is long and wide though while the large opening tailgate makes loading and unloading big items easy. 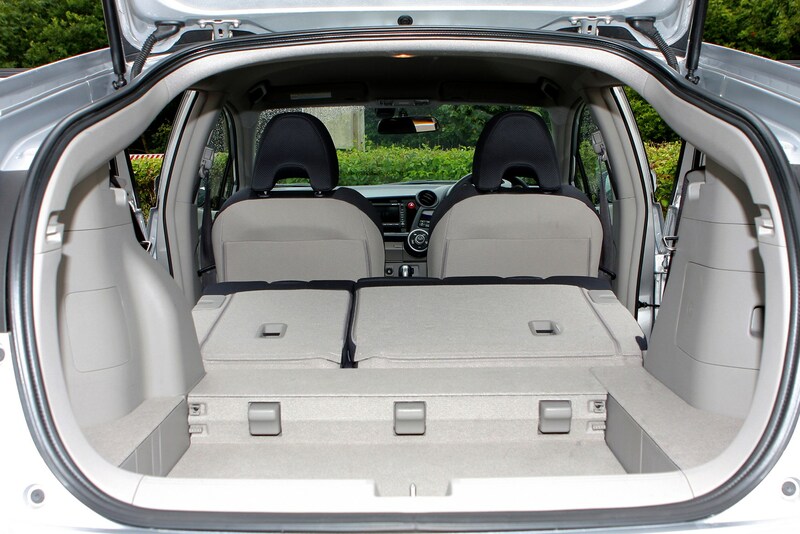 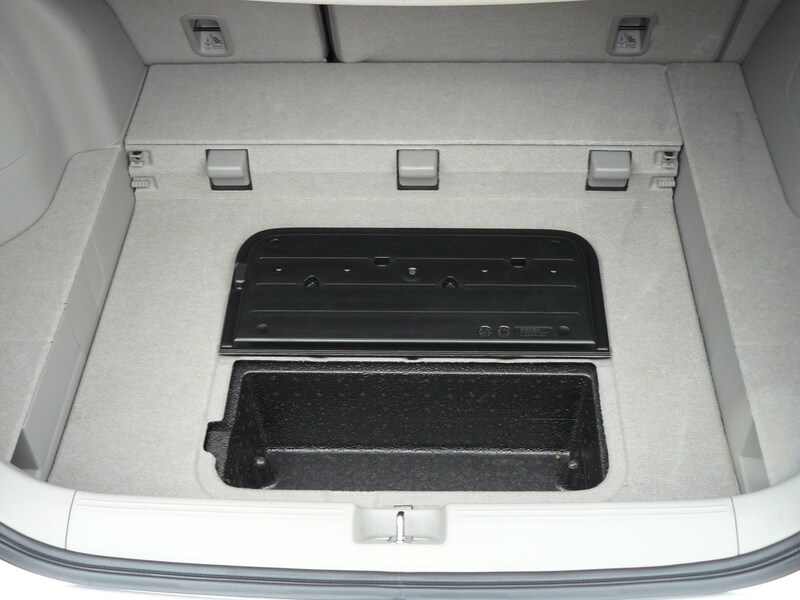 There's also a clever two-level boot floor section, which can be used to keep valuable items out of sight plus the rear seats split 60/40 and fold down flat to create a level area. 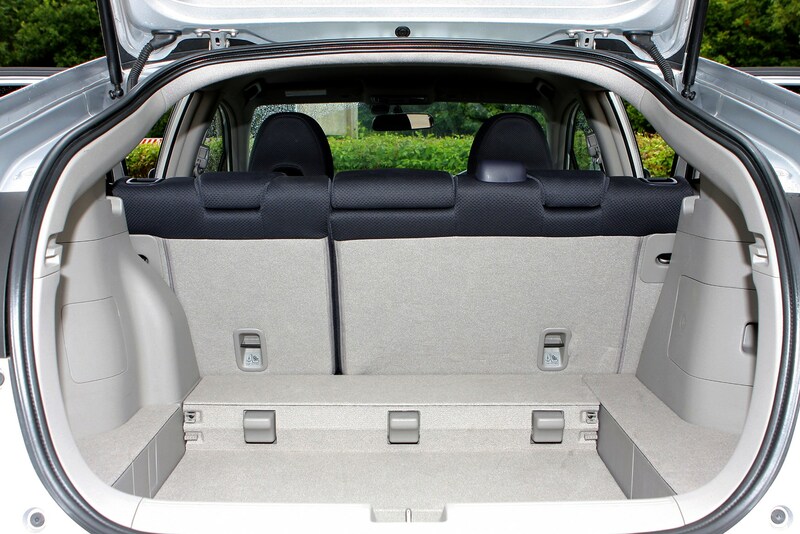 In the front there's good stowage including large door pockets that incorporate bottle shaped holders. 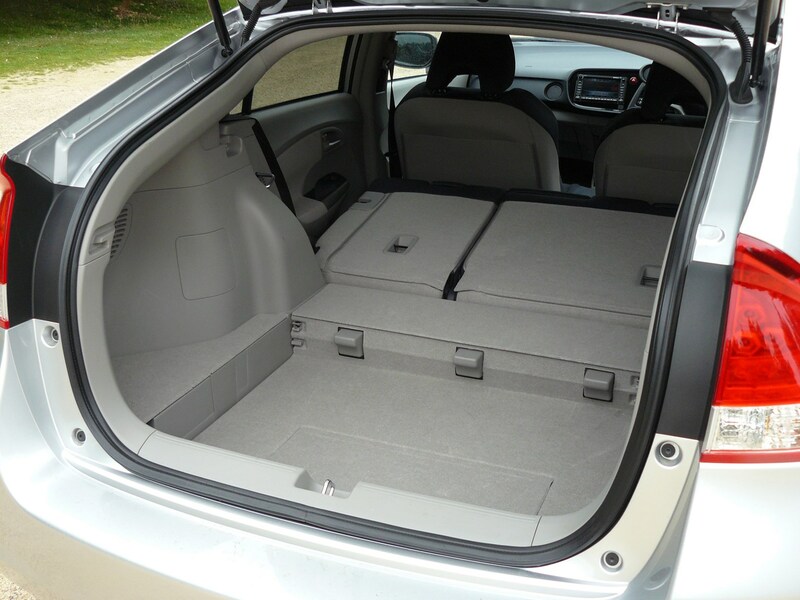 Check the table below to see how the Honda Insight (09-14) compares to other similar cars in terms of available boot space.